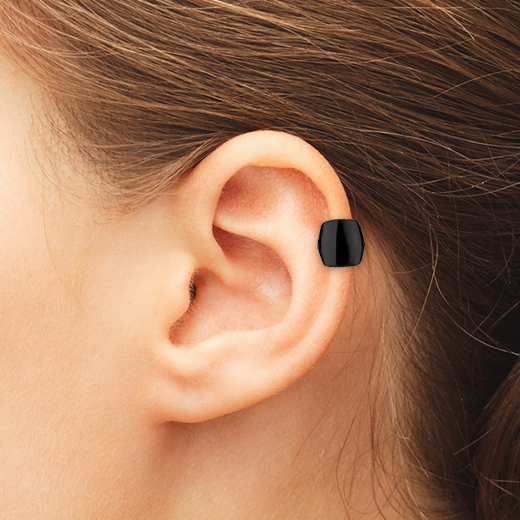 You can find more information about Cartilage Piercings by clicking the menu buttons below. Cartilage piercings have differing size requirements. Click on the ear icons below to see the standard or common sizes. Each type of cartilage piercing has its own unique style and jewellery suitability. Click on the ear icons below to see the suggested jewellery types. With different ear piercing types come different product types! 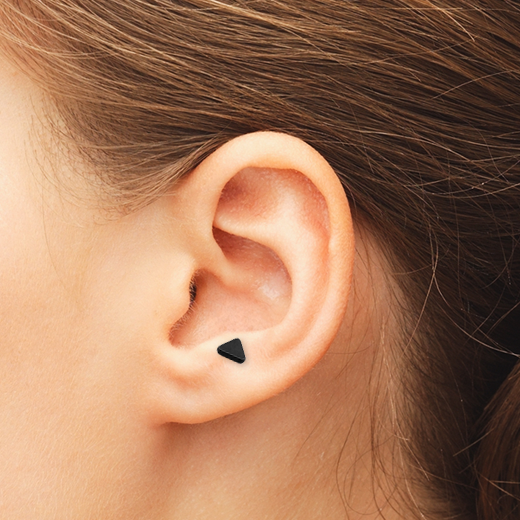 These simple designs are perfect for any part of the ear, and make suitable jewellery for any kind of cartilage piercing. The wide cartilage stud is a larger piercing than regular studs, and therefore gives a more exotic look as it cascades down the ear. It is perfect as a helix piercing. The cartilage shield is an awesome new look which can wrap around your helix. These cuffs come in all sizes so can be fitted to any ear size. The design is similar to a regular stud, but as the name suggests, they have ornaments and decorations dangling from the end to make them more eye catching. Cartilage chains are a truly unique design, as they connect two different cartilage piercings in your ear together with a beautiful, decorative chain. Ball Closure Rings, Seamless Rings, Segment Rings and Circular Barbells are all perfect for cartilage piercings. Aftercare is possibly the most important step in getting a new piercing. You must clean and care for your new piercing at least once a day. Try one of our Aftercare Products to help prevent irritation and infection. Our Salt Spray Solutions are ideal for daily use alongside a Healing Oil or Tea Tree Oil to help with any issues. 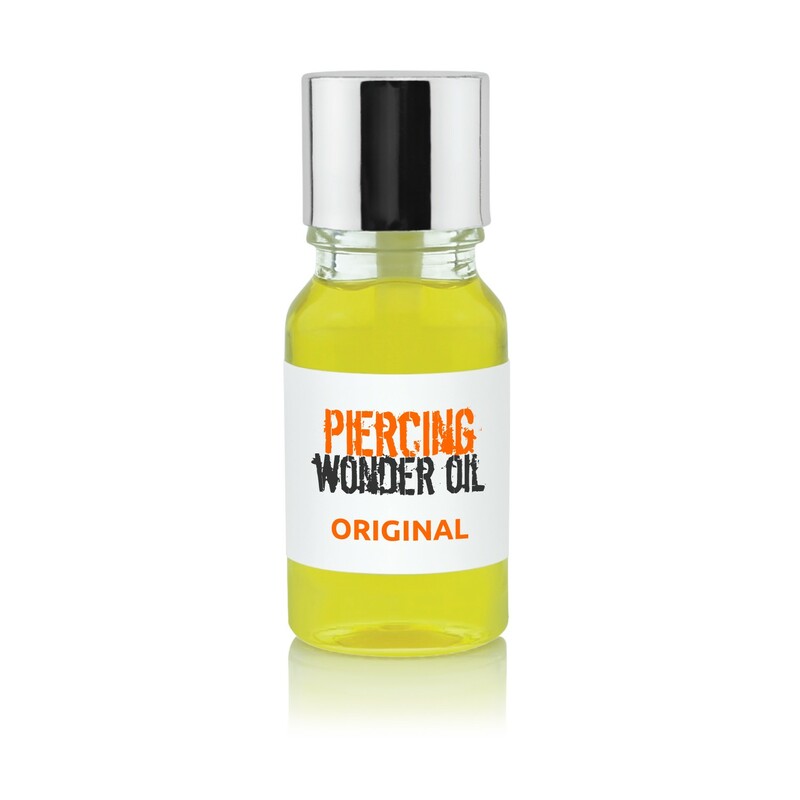 You should also take a look at our piercing butters and balms for daily care and to avoid future irritations and infections.